A 2014 report by the National Highway Traffic Safety Administration (NHTSA) states that 111,000 people sustained injuries in accidents with large trucks. There also were 438,000 trucks involved in traffic accidents. 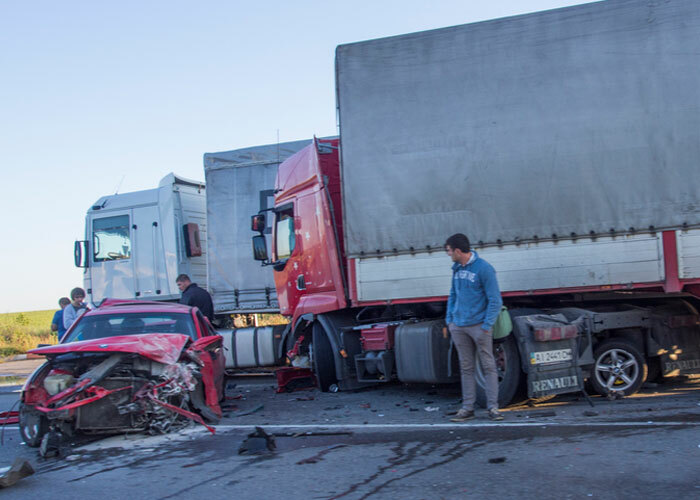 About 74 percent of the injured people were occupants of other types of vehicles, such as automobiles. Seventeen percent were occupants of large trucks. Government agencies require a certified truck inspection after all accidents. This inspection will reveal the condition of the truck and trailer. A personal injury lawyer can be your advocate throughout the lawsuit process. They can help you fight your way back to physical, mental, and financial health.